Hi, my name is Dena Powell and I’m the face behind the camera. 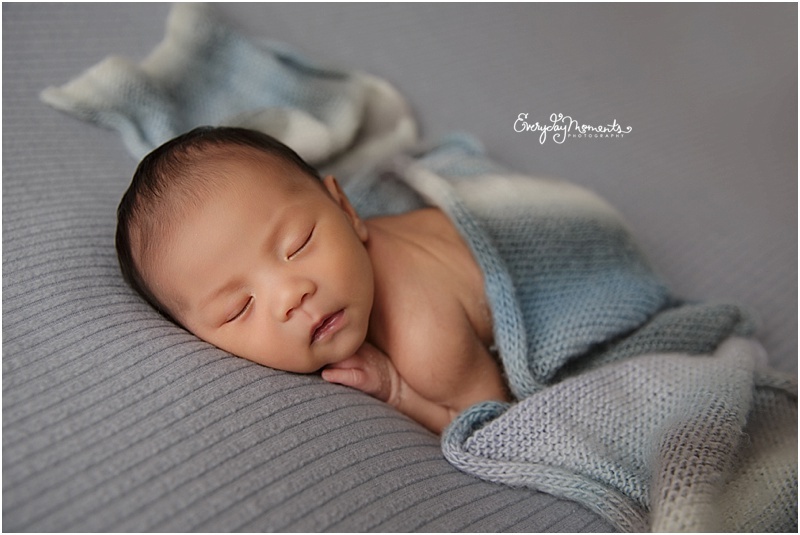 I am a combination of studio light (newborns and babies) and natural light (everything else) photographer specializing in maternity, newborns, and babies up to a year. 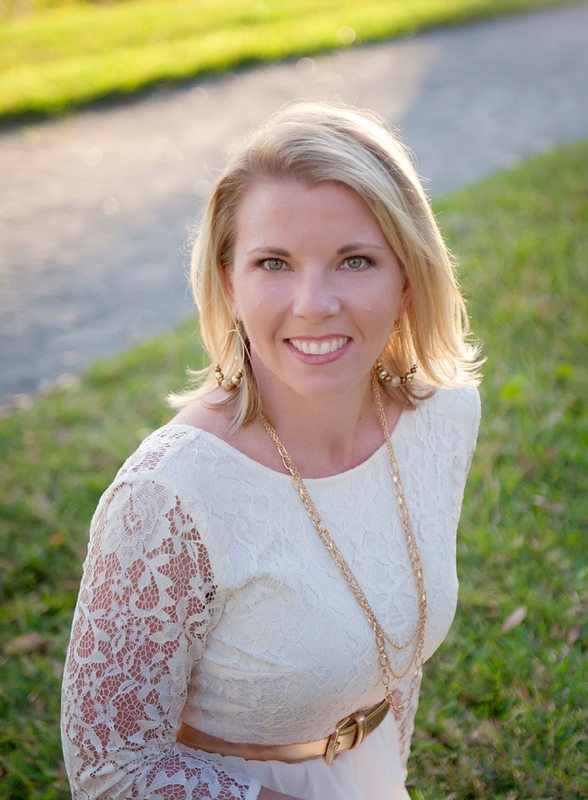 I serve Orlando, Florida and its surrounding areas. I’m a Florida native, attended Florida State University (Go Seminoles! ), and have been in the Lake Nona area since 2001. I’m married with two beautiful children - one boy, Hunter, who is 10 and one girl, Peyton, who is 7. We're a soccer family. Our son has played since he was 3 and we are Orlando City season tickets holders. When I'm not taking pictures you can usually find me at my kids' school, doing Crossfit, or at the beach. Zachary is the 3rd of 3 boys who are all very close in age. I’ve been able to photograph each of them as newborns which is so special. 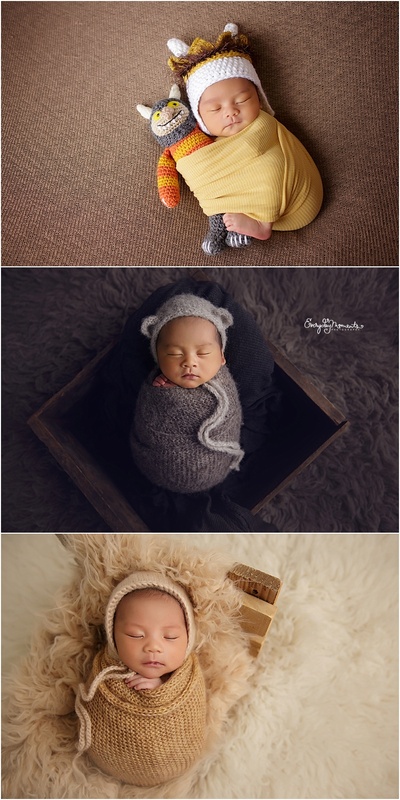 This first image is all 3 of them as newborns. I had such a fun morning with this group of Disney bloggers. They did a Dumbo themed shoot to get ready for the upcoming release of the new Dumbo movie. Did you know that it’s been 80 years since the original? !